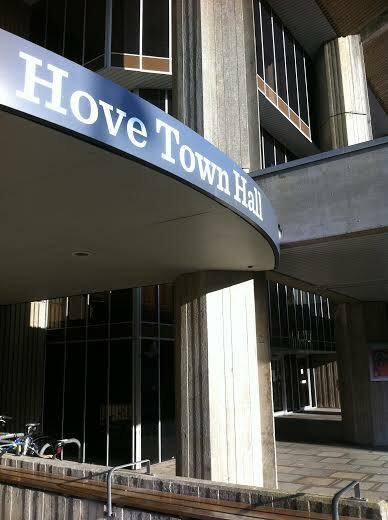 Up to 300 jobs are likely to go at Brighton and Hove City Council as £51 million is cut from its budget over the next three years. In the coming financial year the council expects to shed up to 140 staff and find cuts totalling more than £24 million. 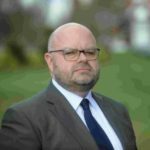 Council leader Warren Morgan said that the cuts were happening against the backdrop of less government funding for councils up and down the country. He aims to put up council tax bills by the same percentage as last year – 3.99 per cent. This includes a 2 per cent rise to help tackle the burden of the rising cost of funding social care for a growing elderly population. But apart from the new homes at the Marina, few of the big projects that will generate extra council tax or business rates look likely to bear fruit in the coming year. Councillor Morgan said: “They key pressure we face is the rising cost of complex social care and the rising demand for social care services. “Looking after older people, people with disabilities and vulnerable children cost £150 million in 2016-17 and this amount is due to rise. “It is also more than is received in council tax each year. We raised £120 million in council tax in 2016-17 which was £1 in every £5 that we spent. “In Brighton and Hove we’ve been preparing for these rising pressures and we’re changing how we run the council to reduce costs. “We’ve reduced council costs by around £60 million in the last three years. The figure is £97 million over the last five years. “There are now no easy cuts or simple solutions. These budget proposals look at how to best to meet the challenges and deal with the reality of the finances for the year ahead. “We do have a plan – no matter how desperate it seems. We are trying to design services and work with other organisations, including volunteers and social enterprises. “The cuts we are making are extremely painful and some of these cuts will have an impact down the line but the easy solutions and simple answers have long since gone. “There will always be some things round the margins but now we are having to make cuts that are really painful and affect services we hold dear. “In these proposals we have supported children’s centres, learning disabilities and child protection services, with additional resources proposed for these areas. “Proposed reductions to youth services will enable the release of funds to focus on this. “For the second year running, no libraries are proposed to be closed. Elsewhere around the country, hundreds of libraries have closed. “In Brighton and Hove, libraries have been protected and opening hours extended through the Libraries Extra scheme. “We are innovating the way we run our refuse, recycling and street cleaning services for everyone in the city. “We’ve introduced technology such as Big Belly Bins which make the service more efficient and looked at revenue generation through providing a professional commercial waste service which helps fund the services for residents. “We’re investing £7 million in modern street lighting which is more energy-efficient and costs less to run. Year-on-year cuts to government grant for councils across the country have been made as councils have been given more responsibilities. They are also being expected to work more closely with the NHS which is also facing financial pressures of its own. Some of the joint working involves the growing elderly population, with some older and more frail people requiring costly care. Councillor Morgan said: “We get about 6,000 requests for social care support. About 1,500 of those result in the provision of longer-term care packages. “These services are used by a relatively small number of the 273,000 people in our city but these are services we are required to provide by law and they are very much needed by those people. “And we have 32,000 school children – but the money comes in from the government and effectively goes straight out. We have no say over it. “Some people say, look at Adur and Worthing or Lewes but they’re not top-tier councils with social care budgets. “We’re not the best and we’re not the worst – but we’re wrestling with those problems in the same way. 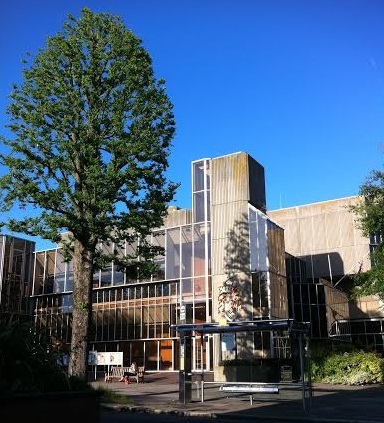 The proposals will be discussed by the council’s Policy, Resources and Growth Committee at Hove Town Hall next Thursday (8 December). The final decision on the budget is expected to be made in late February. Had cllr Morgan agreed to such Council-tax rises in earlier years, that would have brought continuing income that would have eased the current situation. As for Libraries, there is concern about book stock (the very heart of a Library service). There is a Delegation to Full Council in Brighton Town Hall about this at 4.30 on the 15th. Well done Brighton & Hove City Council if this goes ahead! You’ll just shoot yourself in the foot with the future of looking after young people that will become the next generation of adults! BHCC wastes money like no other entity on the planet. Anyone who has ever worked there knows that. Half of the BHCC workforce would not survive in the real world where you have to work hard. BHCC pays much higher than usual rate for most of its procurement – subcontractors fleece the council and they don’t care. Example: Drain man costs £60 for a private call out – council pays £95.. and on it goes. some of us have youth with disabities or and are transgender the most vulnerable and they don’t care. it will cost thousands to look after them in care. so utterly stupid it defies belief!